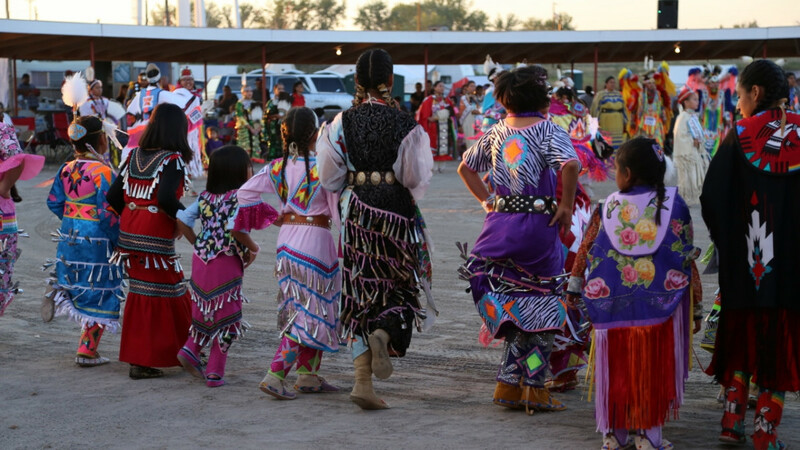 The 65th Northern Arapaho Powwow is Wyoming’s oldest powwow. Located at the Arapahoe Powwow Grounds just off Left Hand Ditch Road near the Sharp Nose Road intersection. (42.961365, -108.486784). Bring a camp chair for seating or walk around the powwow circle. Food vendors on site and Native American arts and crafts.